Livewire Elite data cables provide accurate data transfer with protocol-specific specifications and premium connectors for maximum reliability. 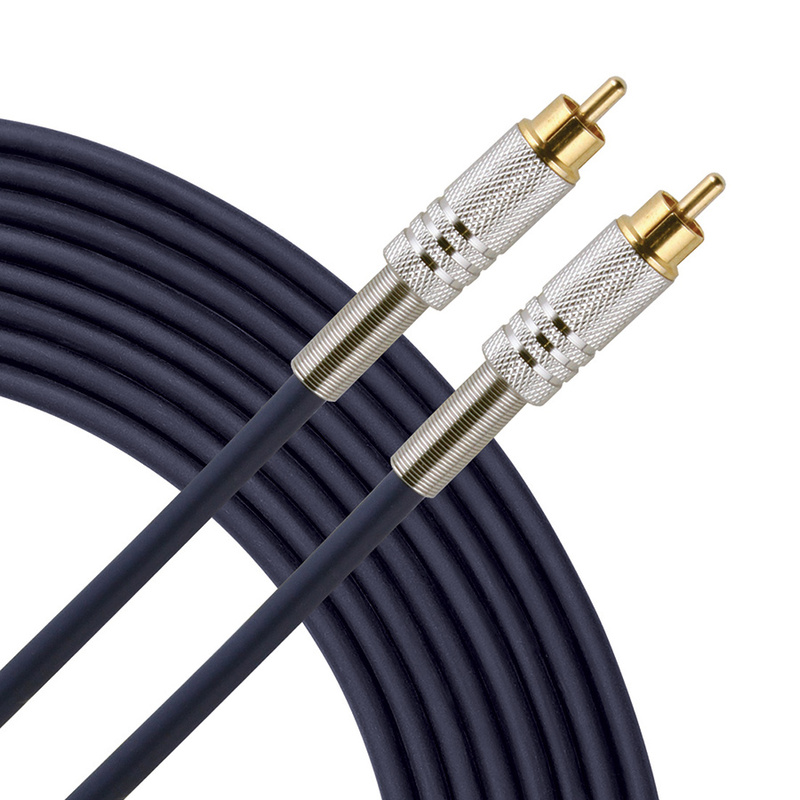 Elite ESPDIF cables feature premium, heavy-duty 75 ohm coax cable with gold plated connectors and spring strain relief for S/PDIF digital audio connections or video connections. Guaranteed for life!